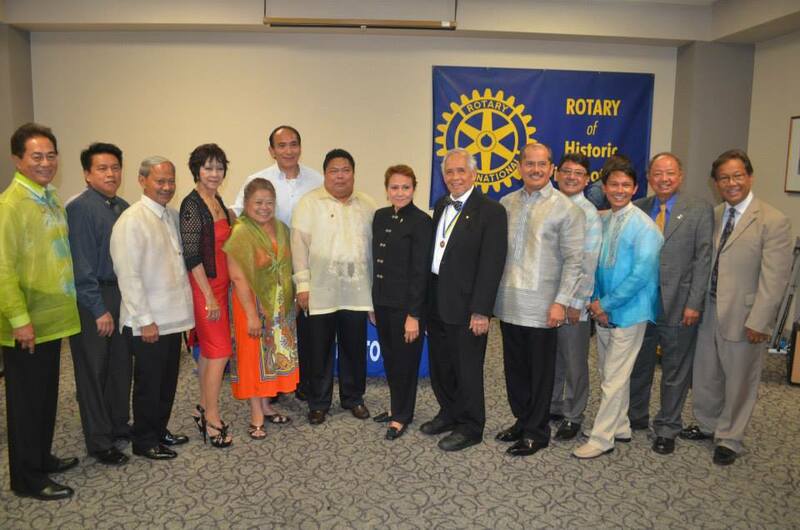 Rotary Club of Historic Filipinotown is the chartered Rotary Club of the Historic Filipinotown District in the City of Los Angeles. 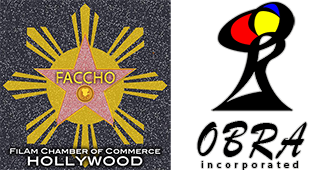 The RCHIFI is a Rotary Club affiliated with the Rotary International promoting international friendship and projects to improve the quality of life for the world. One of its notable Program is the elimination of Polio worldwide known as Polio Plus.